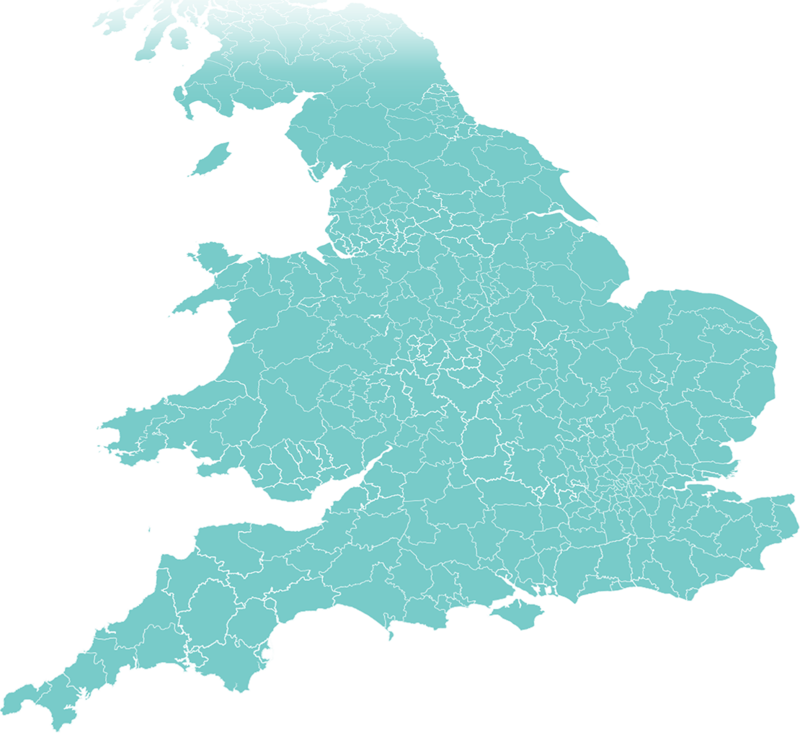 If you live in England or Wales and you'd like to find out who represents Ridiculously Rich in your area, simple click on a region of the map below. Our friendly ambassadors can be found selling Ridiculously Rich goodies at events throughout England and Wales, but don't worry if we haven't appointed a representative for your area yet - you can still buy our cakes online! 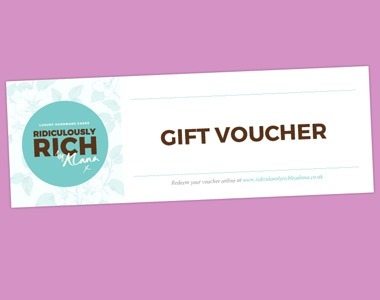 Want to become the Ridiculously Rich brand ambassador for your area? Click here to apply!